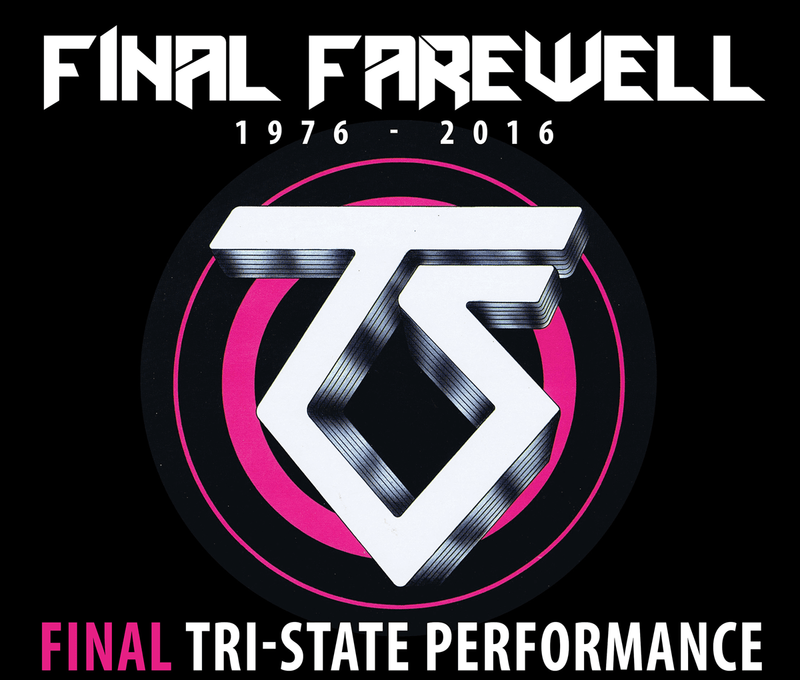 Twisted Sister have announced their final hometown farewell performance this fall as part of Lakewood, NJ’s second annual Rock Carnival. Tickets will go on sale Friday, May 13, at 12PM ET for three-day general admission and reserved seat weekend packages. Skybox, reserved seats, daily general admission and VIP experiences will be on sale June 7. Twisted Sister will wrap up their live career this year with a series of appearances at rock and metal festivals in Europe and Canada this summer starting June 10 at Sweden Rock.